The LG Viper is one of the first three LTE 4G devices announced by Sprint. (The other two include a mobile hotspot and the Galaxy Nexus.) Though the devices and the network are months from launch, Sprint was showing them off at the Consumer Electronics Show. The LG Viper is an impressive little phone — at least as far as the hardware is concerned. LG returns to its silver-loving design roots and uses tons of chrome and other shiny, metallic surfaces and materials in the Viper's design. 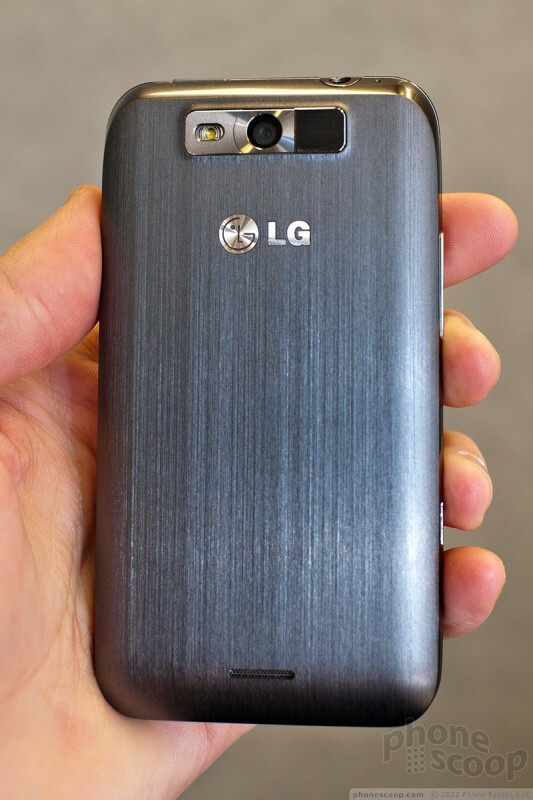 Remember LG's Shine series phones circa 2008? That's what we're talking about here. The back surface, in particular, is attractive with its brushed aluminum look. The Viper is dense and a bit heavy, but it feels really good in the hand. Despite the non-production units on hand, the Viper feels as though it was assembled with care and attention to detail. The Viper has a 4-inch display, but since we weren't allowed to turn it on, we can't really rate its appearance. There are capacitive controls below the display for interacting with the Android operating system. 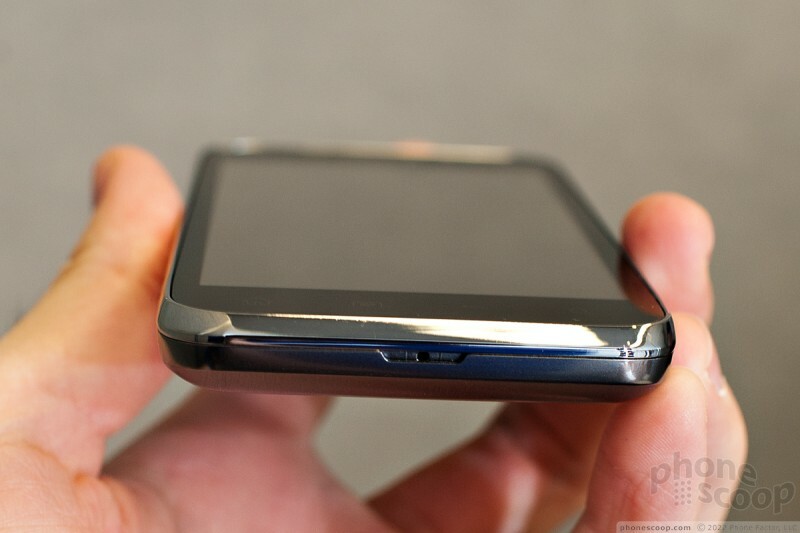 The volume toggle and microUSB port are both on the left side of the LG Viper. The volume toggle feels a bit miserable, it is very mushy. There are no controls on the right side, which means there's no dedicated camera button. The power/lock button and 3.5mm headset jack are both on the top of the Viper, and the camera is positioned on the back, close to the top. 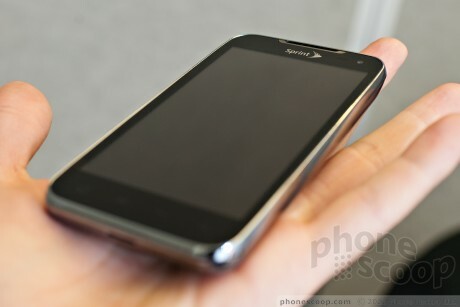 While we're disappointed that we weren't able to turn the phone on, we know that it is shipping with Android 2.3 Gingerbread, with a commitment from Sprint to upgrade it to Android 4.0 Ice Cream Sandwich. 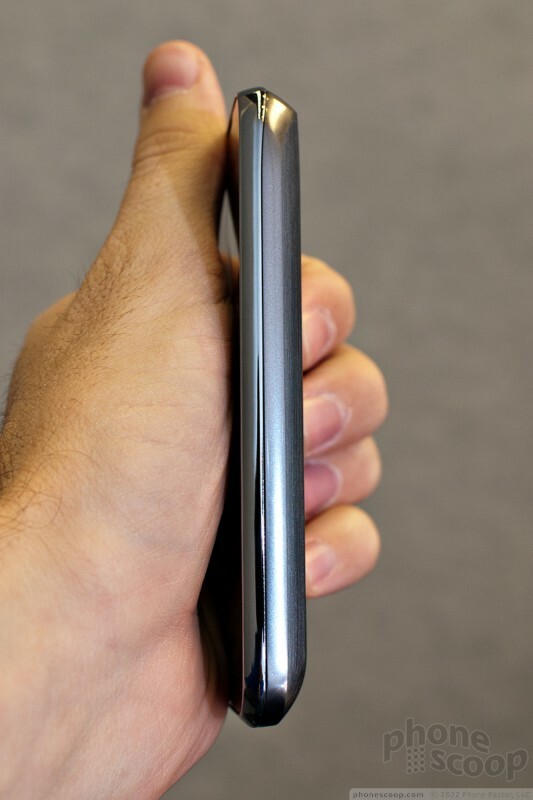 Even though it is a lesser phone than the Galaxy Nexus, I expect plenty of smartphone buyers will appreciate the class and style fo the LG Viper, as well as the LTE 4G powers. * paragraph added Jan 10. Sprint today provided a few details about the LG Viper, an upcoming Android smartphone that will be one of the first to use Sprint's forthcoming Long Term Evolution network. 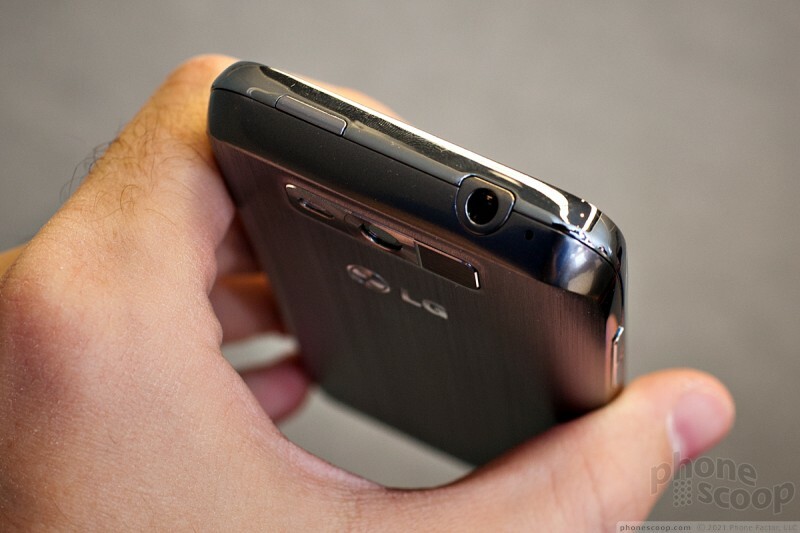 The LG Viper has Android 2.3 Gingerbread, a 4.0-inch WVGA touchscreen, 1.2GHz dual-core processor, a primary 5.0-megapixel camera and front-facing VGA camera, and Near Field Communication and Google Wallet. Operating system updates have become available to a number of Android smartphones in recent days. 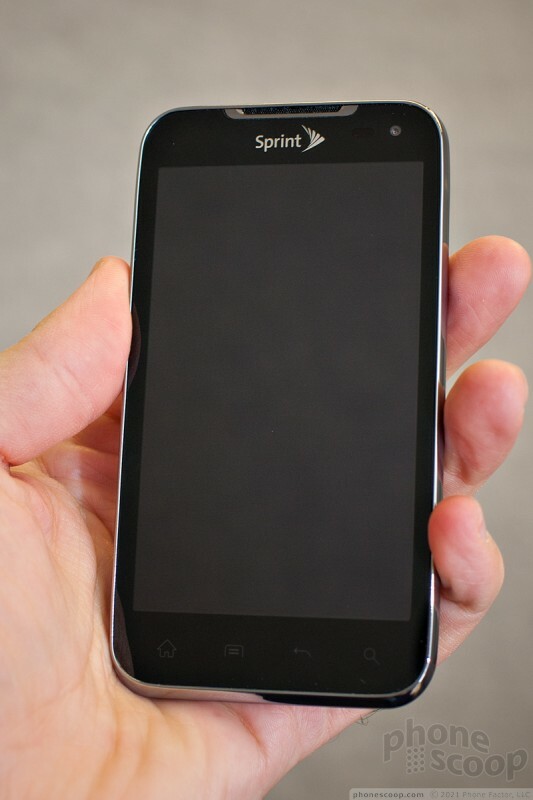 First, Sprint is delivering a small maintenance update to the LG Viper 4G.